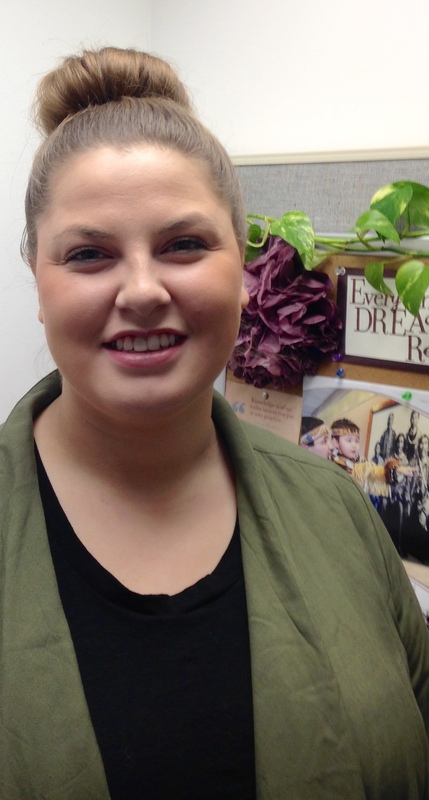 Doyon Foundation welcomes Katie Sommer, our new administrative assistant. Katie, of Fairbanks, is the daughter of Joyce and Earl Sommer, and the granddaughter of Jean and George Jenkins, and Dorothy and Fred Sommer. She is the sister of Kristie Sommer, Terrance Sommer and Earl N. Sommer, and mother of Kaylynn O’Brien. Katie, a Doyon, Limited shareholder, is a 2008 graduate of Nenana City Public School. She completed one year of her electrical apprenticeship through AVTEC, and is a level 1 and 2 certified pipefitter through NIT. Prior to joining the Foundation, Katie worked as a sales associate with Prospector Outfitters, and was an electrician apprentice with IRHA. Festival of Native Arts 2015 Logo Contest! Festival of Native Arts is having the annual logo contest. The theme this year is Connecting as One. The logo contest winner will be awarded public use of his/her artwork on Festival shirts, programs, advertisements etc. The winner will also receive one UAF undergraduate credit. This is a good opportunity for seniors or juniors planning to attend UAF, to have one credit be paid for. This is also a great opportunity for students planning to become artists! Feel free to share with anyone who may be interested. First Alaskans Institute is pleased to announce that we are now recruiting, and accepting applications for Public Policy Fellows. Please find an attached application for our 2015 Public Policy Fellowship. Please share this incredible opportunity with family, friends, colleagues, and anyone who may be interested. The fellowship is 14 weeks in length, from January 12th to April 19th. The fellowship will begin with an orientation in Anchorage, and travel to Juneau to work in the Alaska State Legislature. A housing stipend, bi-weekly pay, and a round trip ticket to and from Juneau is included. Please visit our website for more information: http://www.firstalaskans.org. RAHI, the Rural Alaska Honors Institute, is a competitive, six-week, summer, statewide, college-preparatory residential bridge academy on the University of Alaska Fairbanks campus. RAHI is for Alaska Native and rural high school juniors and seniors, with a 3.0 cumulative grade point average. Students take classes that will earn 7-11 college credits. Courses include: writing, study skills/leadership, library science, Alaska Native dance or karate, and a choice of biochemistry, math, business management, education, or process technology. See www.uaf.edu/rahi for more information and to apply online. 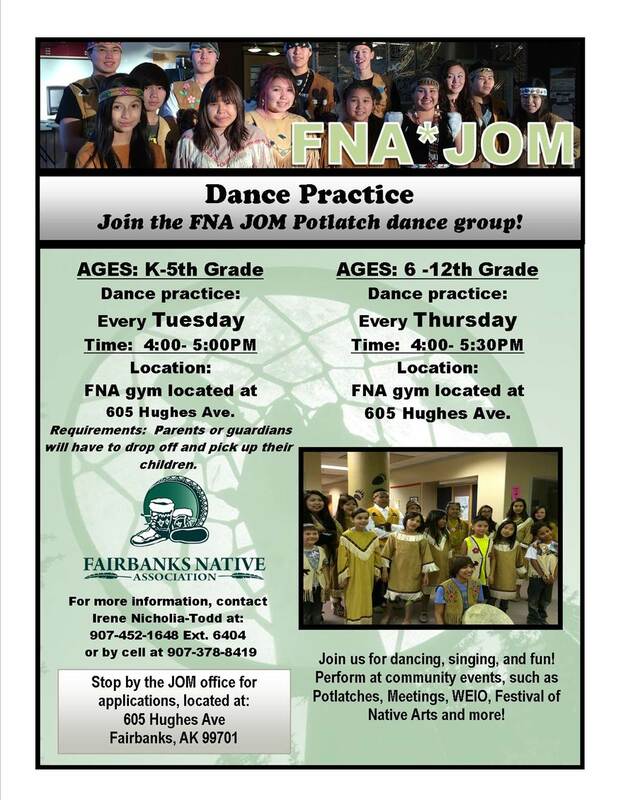 Call: 907-474-5876 for more information. The Critical Language Scholarship (CLS) Program is a fully-funded overseas language and cultural immersion program for American undergraduate and graduate students. With the goal of broadening the base of Americans studying and mastering critical languages and building relationships between the people of the United States and other countries, CLS provides study opportunities to a diverse range of students from across the United States at every level of language learning. The Summer 2015 CLS application is now available! The CLS Program is part of an effort to expand dramatically the number of Americans studying and mastering critical foreign languages. Students of diverse disciplines and majors are encouraged to apply. Participants are expected to continue their language study beyond the scholarship period, and later apply their critical language skills in their future professional careers.